Many of you have taken great interest in our new building project for the Youth Club the last hurdle always seems the hardest to get over. Our Club is run solely by volunteers who are dedicated to keeping a Youth Club in Woodstock for many generations to come. We can only do this with your help and would be pleased to hear from anyone who may have any fund raising ideas and would like to be involved. 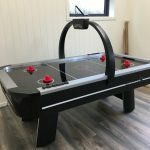 Please make cheques payable to: WOODSTOCK YOUTH CLUB (Local Lottery) – (Click here for more information) – All profits raised will go towards the new youth club building. Or just click on BT MyDonate icon on the top of the page. 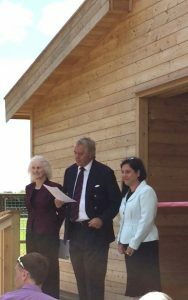 An new youth club building was officially opened, when the Duke of Marlborough ceremoniously cut a ribbon Thursday May 10th to mark the special milestone. It followed up by a weekend of public viewing sessions. 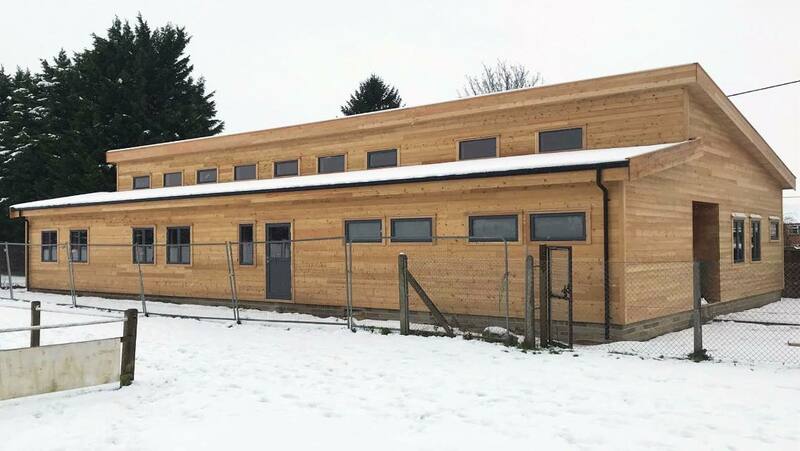 The innovative, modern facility replaces a dilapidated former building. The achievement comes after more than a decade of fundraising efforts specifically for a long-aspired, much-needed replacement building to serve the youth of the Town and nearby areas.